The Nightmare looks to put Lara through her paces. The DLC also adds some new modes and trinkets. Fans on Steam are seemingly upset that the game got discounted so quickly. Lara Croft will enter “The Forge” in the first of seven planned DLC installments. Playing the game without its day-one patch gives you an scene that more directly hints at things to come for Lara. The stream is wrapped, and you can watch the archive of the first ninety minutes of the game! The power of the X gives Lara a little more to work with. It's National Dog Day and Tomb Raider is celebrating with videos of dogs. 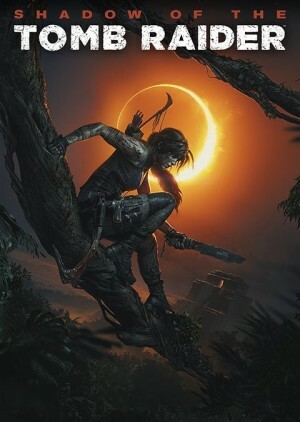 A new trailer for the title shows some of the abilities at Lara's disposal.